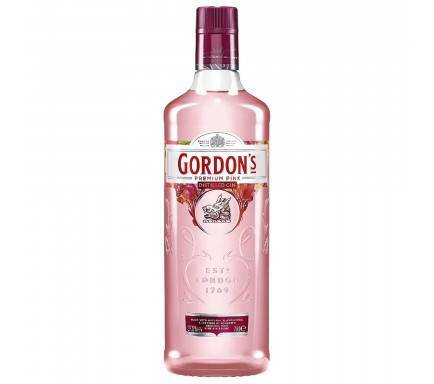 Gin Gordons is characterized by its taste of juniper, which shows every time you drink. 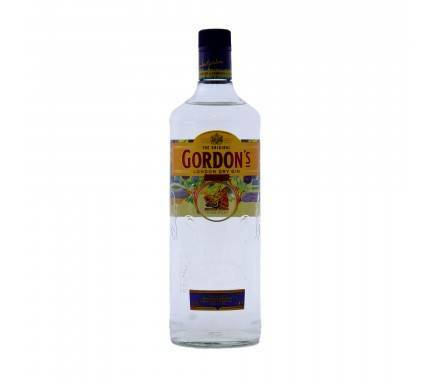 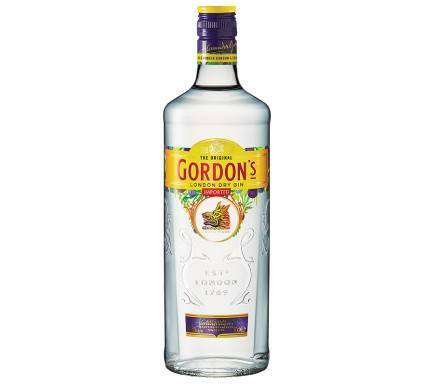 This London gin, Gin Gordons, is dry and incredibly versatile works well with mixed drinks. 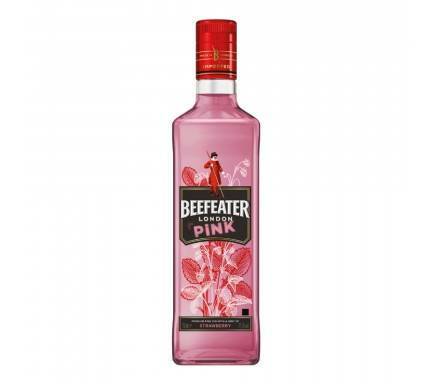 The aromatic compounds of orange peel and anise blend with the scent of juniper allow to create a well balanced and tasty gin. 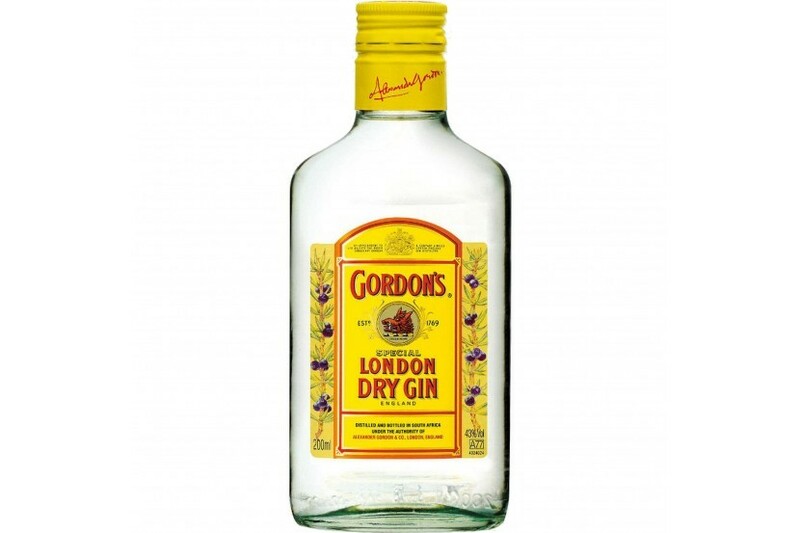 Gin Gordons is a brilliant example of a London gin dry.